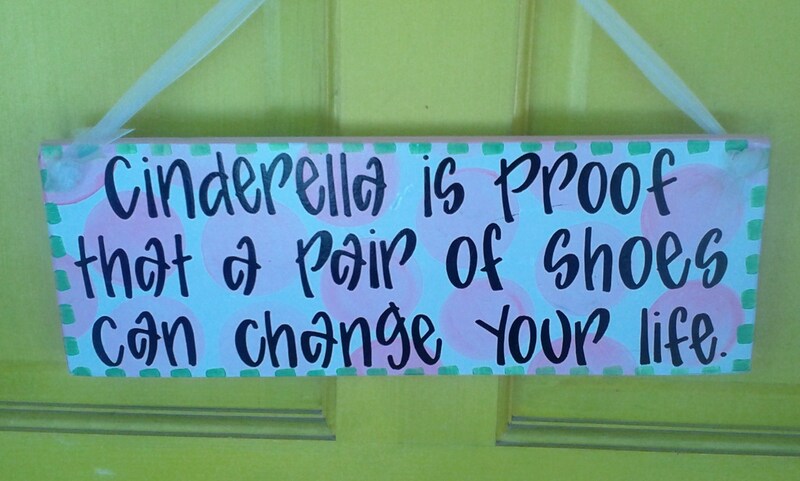 April 2012 – Girl Who Would be KING on Life, Style and INSPIRATION. 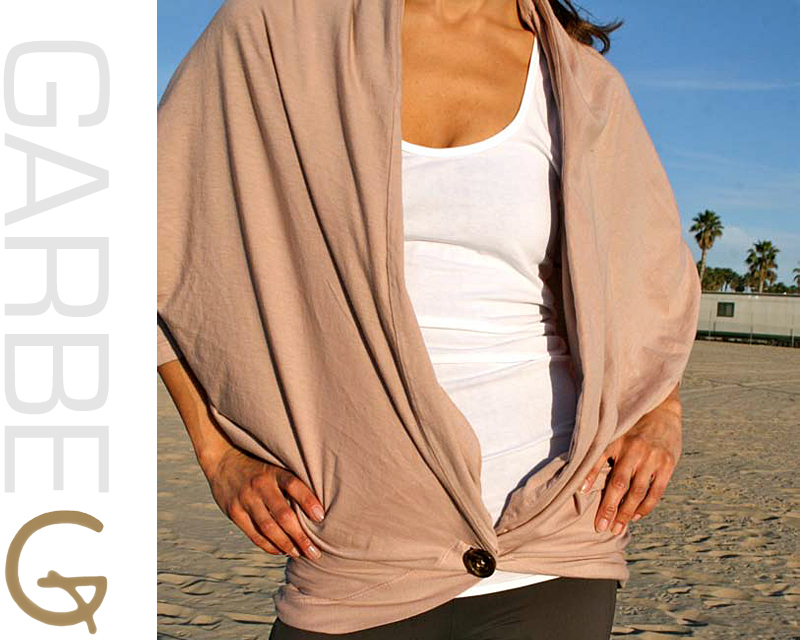 Garbe ETIENNE WRAP- 100% organic cotton. Shown with the undershirt tank. Garbe "MOTO" cover up in soft organic cotton. Shown with the supima cotton low-back tank.